Japanese experts have shared with local enterprises and those working in the service sector in Hanoi on their well-known Japanese customer service, aimed at promoting the services towards customers in the capital city. The activity was under the framework of a recent seminar on Omotenashi - the spirit of excellent hospitality from Japan, held by the Hanoi Promotion Agency (HPA) in collaboration with the Japan International Cooperation Agency (JICA) and the Ha Dong district People's Committee. 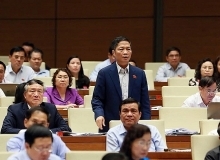 Representatives from nearly 100 business associations, craft villages, enterprises, production units, household businesses and artisans of trade villages in Hanoi joined the event. At the seminar, Japanese experts shared the art, philosophy and their business style thus expressing the quality of the Japanese. 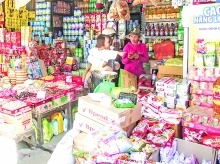 The experience is considered as a useful and necessary skill for local businesses and craft villages in the capital city and in Ha Dong district as well as learning experience to improve their service quality. "Omotenashi" means a person wholeheartedly serves one another. In the service sector, it is the service people wholeheartedly treat their customers, making customers feel satisfied. "Omotenashi" is a unique culture in the Japanese service industry in which service providers are always dedicated to providing customers with more satisfaction than they would expect. According to HPA’s Deputy Director for Information - Communications and Tourism Promotion Bui Duy Quang, the workshop is part of the project on "Development of sales channels through linkages among localities, products and tourism, and promoting the development of traditional handicrafts." The project is under a JICA's development partner programme signed between Minamiboso city (Chiba Prefecture, Japan), the Union of Friendship Organisations of Quang Nam province, the HPA and the JICA. Quang also added that the project aims to create diversified sales channels and develop handicraft products in line with customer needs, thereby increasing the incomes of farmers and handicraft artisans. Under the project, Minamiboso city will support and share its experiences and successful models that have been implemented in Japan. 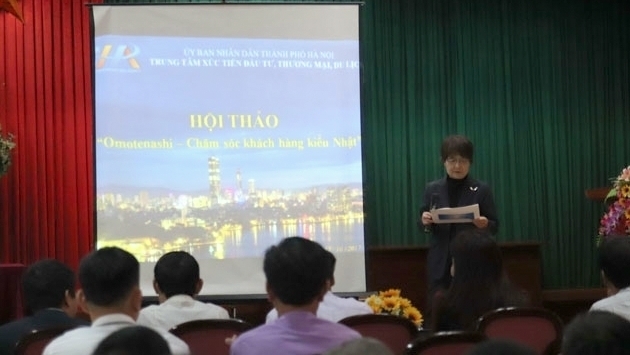 HPA’s Director Nguyen Gia Phuong shared that previously, the HPA also coordinated with the Japanese side and the People's Committee of Hoan Kiem district to hold an Omotenashi conference at the headquarters of the district People's Committee.